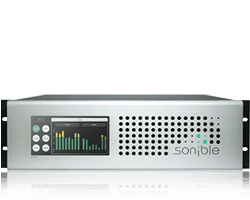 The sonible blog is providing you with valuable ideas and suggestions for improving your music and audio production skills. 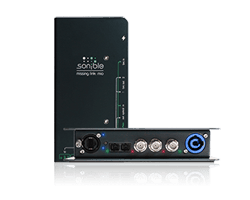 A wide variety of short tips, video tutorials and in-depth articles keeps you updated about all sonible’s products. 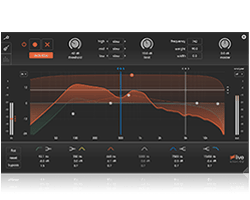 Experience a mixing workflow faster than ever before. 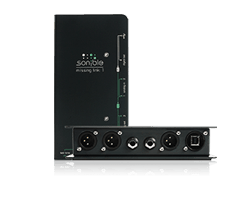 The compact MADI converter, splitter and router. 100% bit-transparent. 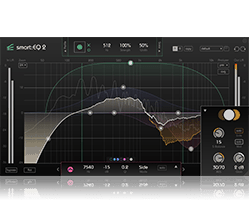 The plug-in proximity:EQ+ enables you to either eliminating or emphasizing natural reverb – even when the room is not perfectly captured on the recording. How to avoid comb filtering when recording audio? 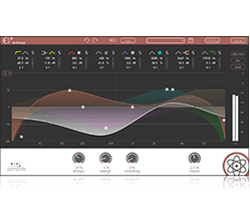 Comb filter effects produce a metallic sound. Voices sound harsh and sharp due to parts of their fundamental frequency range being cancelled out. 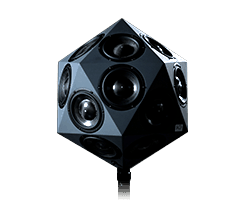 Reverb(eration) is an important aspect of room acoustics and audio production. 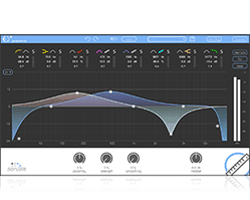 In this article we will explain what reverb is and discuss its role in audio. In second part of this interview renowned producer Julius Dobos talks about his colourful life story and cutting edge production techniques. In this interview, Julius Dobos – film composer, sound designer and professor – talks about his colourful life story and cutting edge production techniques. Jazz-fusion group Filou recorded their first album in the course of the Headphone Sessions at the jazz club “domicil” in Dortmund. Julian David was in charge of this elaborate video live production. 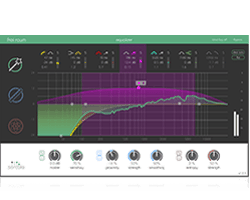 The adaptive equalizer optimizes audio signals in realtime.